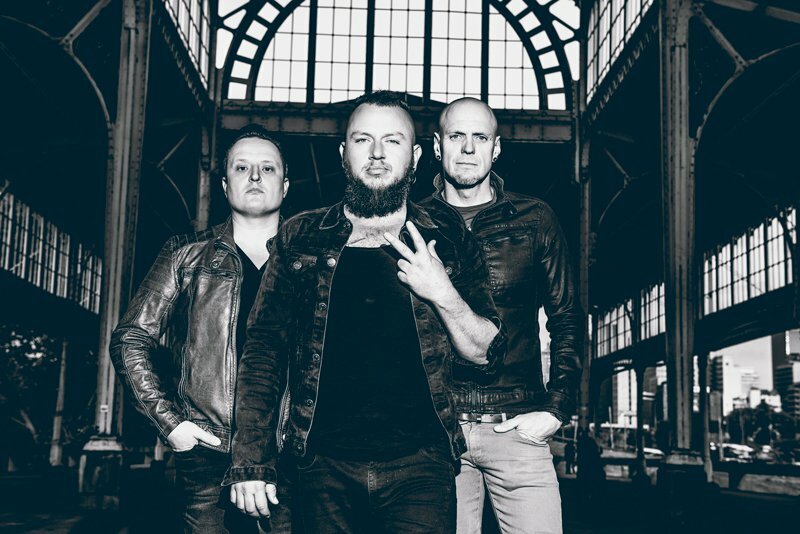 With the launch of lead singer Ard Matthews' new song, we celebrate one of South Africa's most loved bands, Just Jinjer. In the late 90s, Just Jinjer rose to fame in the Gauteng rock music scene and later became a household name in South Africa. Their debut album was released in 1997, called 'All Comes Round', and generated a hit single in 'Stand in Your Way'. The band went on to earn international success with a number of gigs overseas and radio play. The band is made up of Ard Matthews on vocals and guitar, Denholm Harding on bass guitar, and Brent Harris on drums. Today we look back at our five favourite Just Jinjer songs.